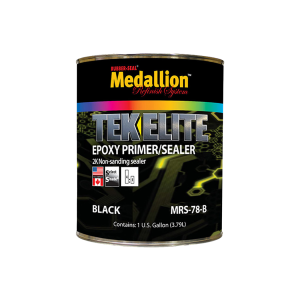 MRS-78 is a grey two-component, 100% epoxy primer with good film build and exceptional anti-corrosion properties for DTM applications. It has excellent adhesion to properly sanded and cleaned bare metals, including aluminum. MRS-78 can be sanded, when needed, and can be intermixed with MRS-78-B or MRS-78-W to achieve various shades of grey. This product is available in gallons and quarts.